Have a query or simply want to get in touch? Fill in the quick form below and we will get back to you shortly. 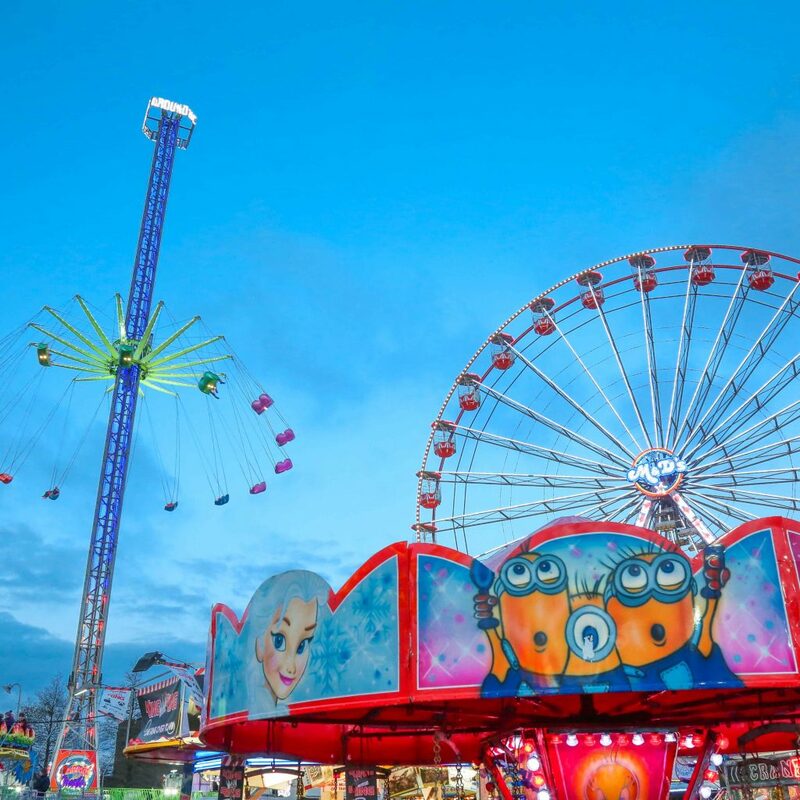 Planet Fun – Europe’s Largest Portable Theme Park!